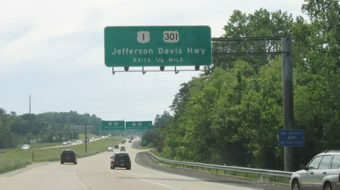 The fight to change the name of Jefferson Davis Highway is heating up. 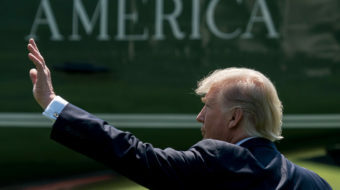 The measure pushes Trump “to do more than track” racist attacks and actually counter them with a coordinated government response. 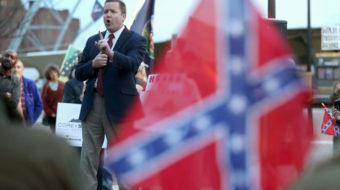 NAACP of Virginia says if Corey Stewart can’t change his Confederacy-defending ways, he must step down. 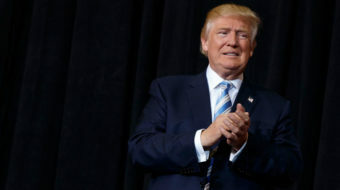 Trump is in trouble, but like a wounded animal, this might be the time when he is most dangerous. 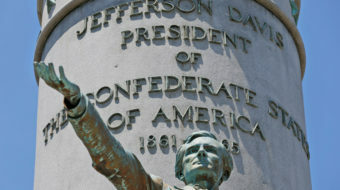 The statues of Confederate leaders were mostly erected from the 1890s to the 1920s with the purpose of glorifying the lost cause of the South: slavery.